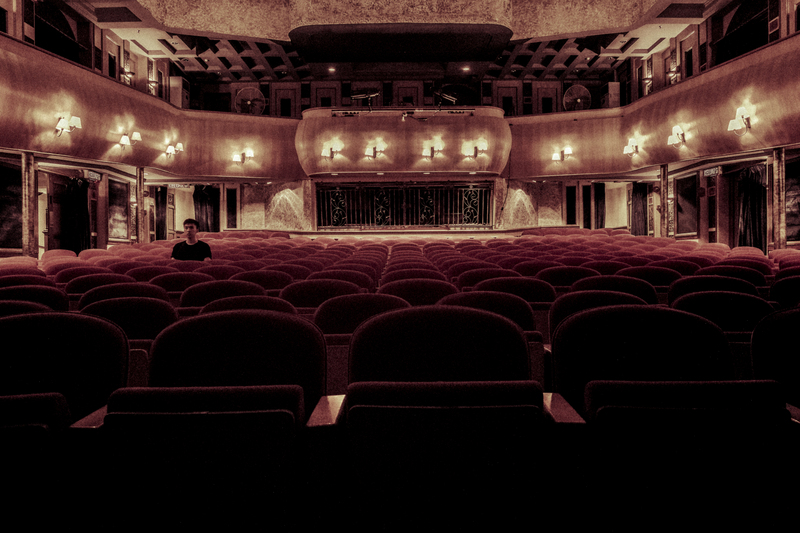 CASE STUDY: Why are there so many sequels in movie theaters? The overabundance of sequels is nothing new. But why are they in theaters instead of in the secondary markets of Direct-to-DVD or VOD? Part of that is due to a studio system that’s grown more cautious in recent years, banking on pre-existing properties that seem like safe bets in an uncertain film market. “We have projects at six studios, and ninety per cent of their attention goes to the ones that are superhero or obviously franchisable,” director Shawn Levy (“Night at the Museum”) told the New Yorker. “And every single first meeting I have on a movie, in the past two years, is not about the movie itself but about the franchise it would be starting.”The other reason, though, that so many theatrical sequels are being greenlit is because of the erosion of the home video market. With the disappearance of video stores, the rapid decline in DVD sales, and sluggish VOD numbers, movies are being pushed into theaters that have no business in a multiplex. They simply don’t have any other choice.“Finding Dory,” which is earning high marks from critics, would have been treated very differently by the Mouse House two decades ago. Like “Monsters University” and the poorly received “Cars 2,” it would have been a straight-to-video release. Although these movies vary greatly in quality, they are built on the exact same template as Disney’s “Balto II,” “The Little Mermaid II,” and “Pocahontas II: Journey to a New World.” The trailer for the latter, which was released directly on video in 1998, promised “a new epic chapter from the Pocahontas.” The jovial narrator boasts: “Pocahontas and her friends embark on a fun-filled adventure in the New World of England, where they’ll meet new friends and fight for the future of her people.”While the phrase “direct-to-video” has a pejorative connotation, the “new friends!” + “new adventure!” formula boded very well for Disney in the 1990s and early 2000s, as the studio launched a number of franchises on VHS and DVD, including “Tinker Bell” and the long-running “Air Bud” series. The modestly successful 1997 release, starring Kevin Zegers, spawned a mind-boggling 13 direct-to-video sequels. Those abruptly ceased in 2013. Originally published by Salon, June 2016.